Book Skilled & Experienced Handymen in Tufnell Park Now! A reliable handyman is one of the most important contacts a homeowner can have in their address book. In case you're looking for a qualified handyman Tufnell Park, your search ends here! We're specialists in common household repairs. We are your one stop shop for handyman services in N7. Take advantage of the remarkable professionalism of the handy workers we work with. They are equipped with the most modern tools & are fully insured. What is more, the tradesmen are friendly & neat. Our rates are pretty reasonable, bearing in mind the quality of services we strive to provide. Every handyman Tufnell Park who works with us has a lot of experience. You can make an appointment for evenings & weekends or even public holidays! 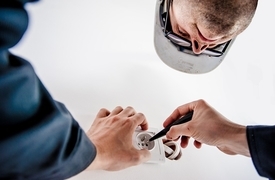 Fully - Insured Handymen The tradesmen we work with carry public liability insurance. 24/7 Customer Care Support We support 24/7 customer care hotline. No Hidden Costs We have a clear pricing system - no additional charges or fees. No Job Is Too Big Or Too Small No matter how odd a task may seem - don't hesitate to contact us! For small tasks, we'll send a handyman. 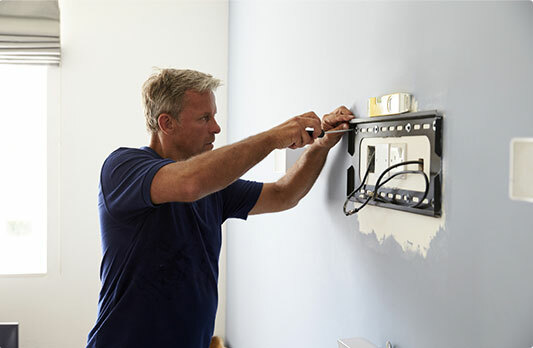 For major issues, we'll send a certified electrician to fix whatever is wrong with your electrics. 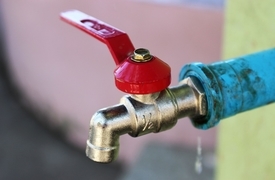 All you need to do is to tell us about your plumbing problem and a handyman Tufnell Park will quickly fix it. 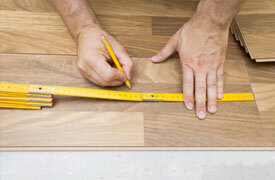 In addition to installing various types of wooden floors, we can also install sub-floors & damp and sound proof a room. 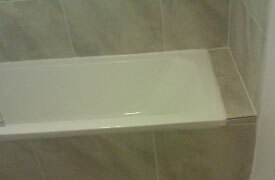 We install different types of tiles, remove & replace old grout, re-seal old grout, and tiles.